This product was added to our database on Monday 20 June 2005. 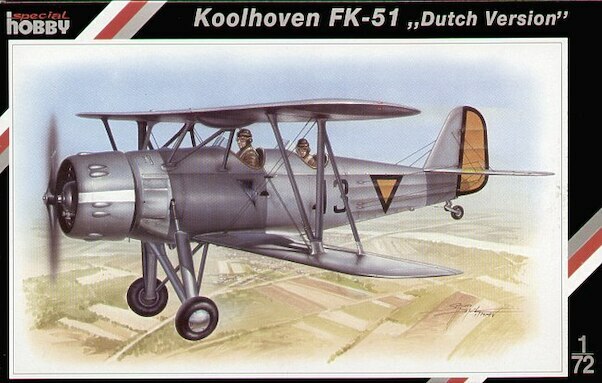 Long awaited kit of this Dutch trainer. Decals for a LVA trainer and a MLD observation plane included.